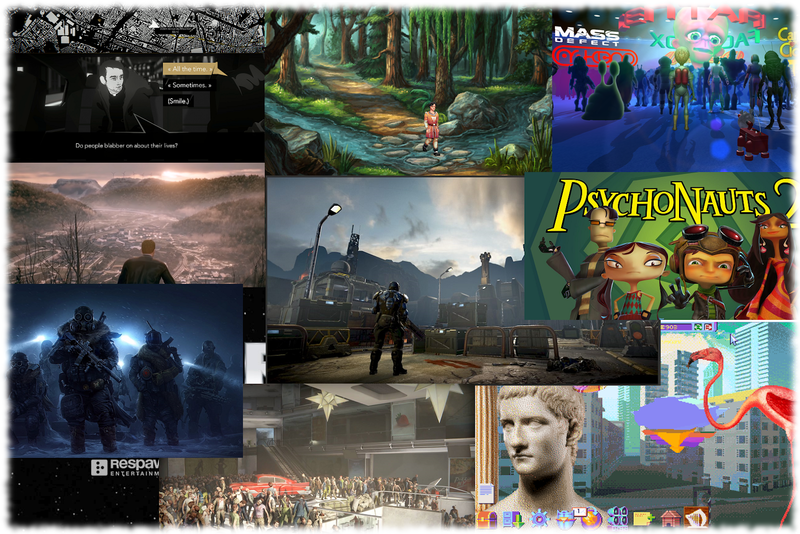 As 2018 comes to a close it's time for the annual 10 Most Anticipated PC Games of 2019 according to Choicest Games! As with previous years, I'm not going to be doing this alone; Unlike previous years though, we will only have two judges as Choicest Games regulars Choona and Luke were unable to vote this year. Lanna is Mark G's wife and being the supportive wife that she is has contributed reviews and her input on the running of the blog. Lanna enjoys puzzle games, FPSs and Civilization. She was also at one stage world champion at Everyday Genius Squarelogic. Contributors were asked to assign a 0, 1 or 2 to each of the games on the list. I would then count up the total score and then sort the list by score in descending order. Like last year, it wasn't easy to pick the game that took the number one spot since there was a two-way tie of three points; nine games had a score of 2 which meant in order to get a top 10, I had to discard one. Games that managed to score at least one point from the judges were included in the Honourable Mentions list for this year. In cases where games had the same score from the judges, I ranked them in order of popularity by the PC gaming community at large (at least, in my opinion anyway :)). Two games on this list appeared in last year's list (and I'm seriously hoping that it'll be the last time I see one of these games on this list ;) – I want it finished goddammit) and this year, a whopping 6 games on the list started life as crowdfunded projects (e.g. Kickstarter). So I present to you the 10 Most Anticipated PC Games of 2019 as voted by Choicest Games (over the coming days, more titles will be added to the list below)!